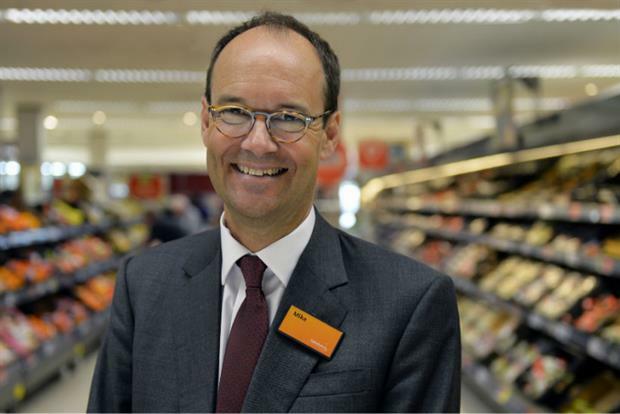 Sainsbury's has posted a near 14% fall in annual profits as it counts the cost of the intense supermarket price war. The grocer has reported a fall in underlying pre-tax profits to £587m from £681m for the year to 12 March. Sales slipped by 1.1% to £25.8bn as it continued to battle against its ‘Big Four’ rivals and sprawling discounters Aldi and Lidl. Like-for-like sales dipped by 0.9% during the year. "The market is competitive, and it will remain so for the foreseeable future," said chief executive Mike Coupe. "We believe we have the right strategy in place and are taking the right decisions to achieve our vision to be the most trusted retailer where people love to work and shop." Pharmaceutical firm Johnson & Johnson (J&J) has been ordered to pay more than $55m (£40m) in compensation to an American woman who says its talcum powder caused her ovarian cancer. The company - which faces about 1,200 similar claims - insists its products are safe and says it will appeal. Wonga has posted a record annual loss of £80.2m as the UK payday lender undertakes a radical overhaul of its business in a bid to survive tough regulations. The lender said pre-tax losses more than doubled from £38.1m in 2014, when Wonga first slid into the red after years of profits driven by loans with extortionate rates, writes Emma Dunkley in London. The reversal of fortunes reflects the cost of a large-scale clean-up of the business following the Financial Conduct Authority’s crackdown on the sector in a move to stamp out irresponsible lending. Revenues more than halved to £77.3m last year, down from £217.2m in 2014, driven by a drop in lending volumes following the watchdog’s stricter lending criteria.